--- HUGE SALE IN PROGRESS --- For more information contact Ben Bondi 850-259-8727. 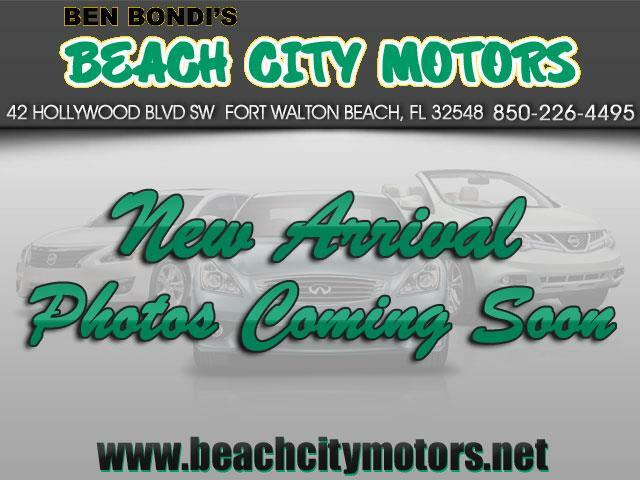 Beach City Motors is located in beautiful Fort Walton Beach on Hollywood Blvd. We take trades and will do what it takes to make deals! Financing available !!!! Thank you. Visit our website www.Beachcitymotors.com for more information and photos on this or any other of our vehicles or call us today for a test-drive 850-259-8727. Message: Thought you might be interested in this 2006 Toyota Camry Solara.